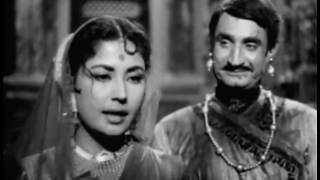 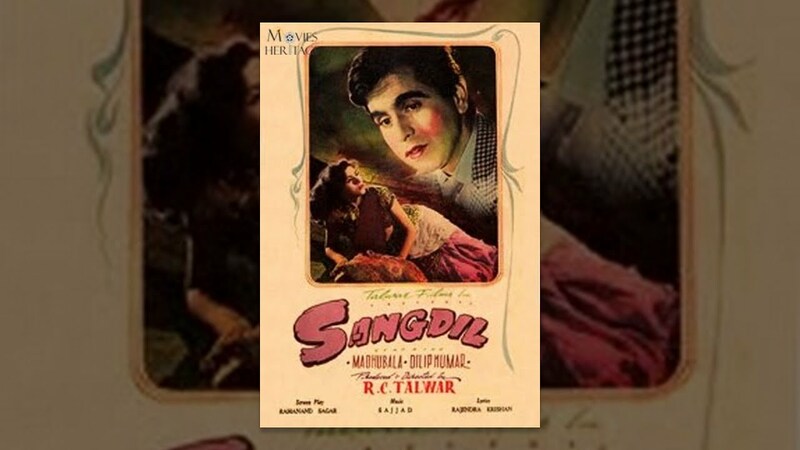 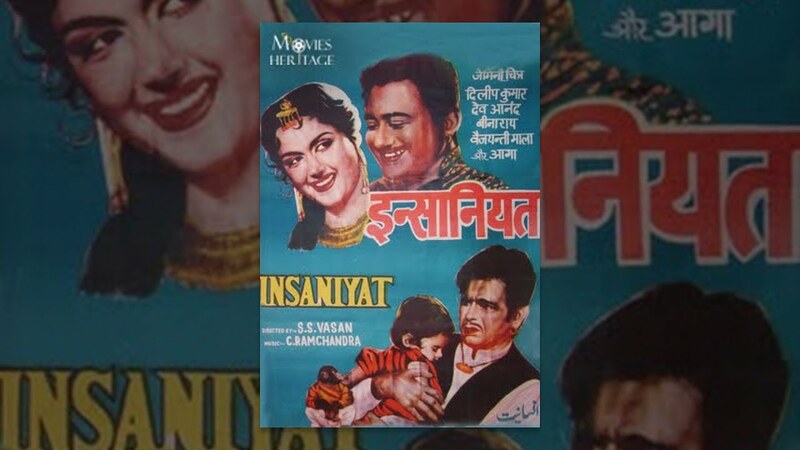 Sangdil is a 1952 film directed by R. C Talwar. 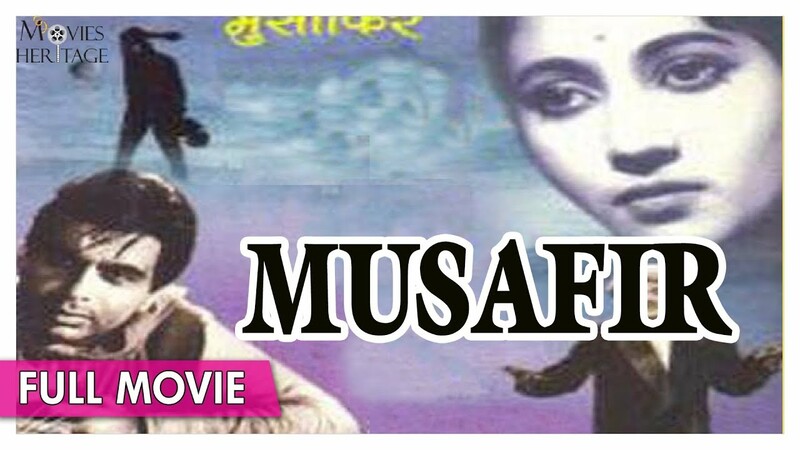 The film is an adaptation of the Charlotte Brontë classic Jane Eyre. 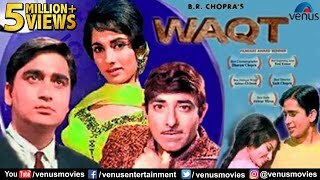 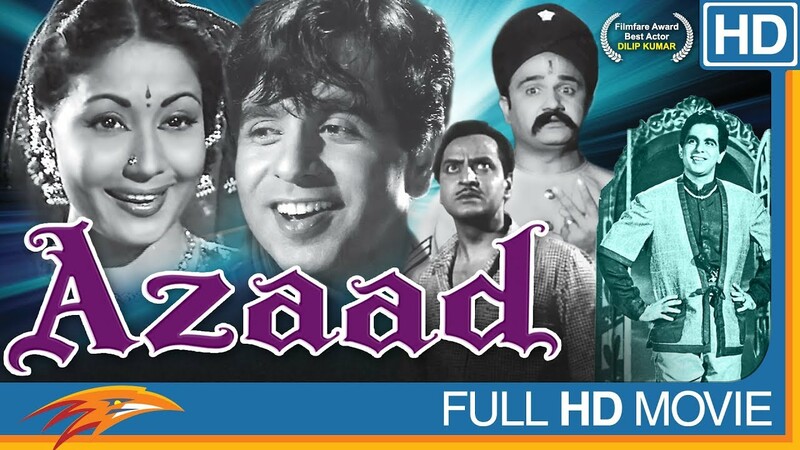 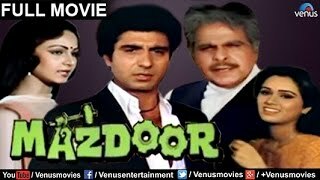 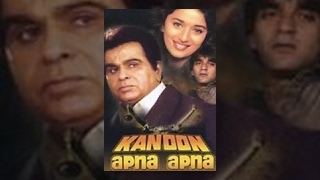 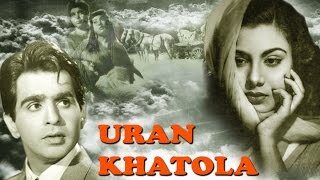 The film stars Dilip Kumar, Madhubala, Dara Singh and Leela Chitnis. 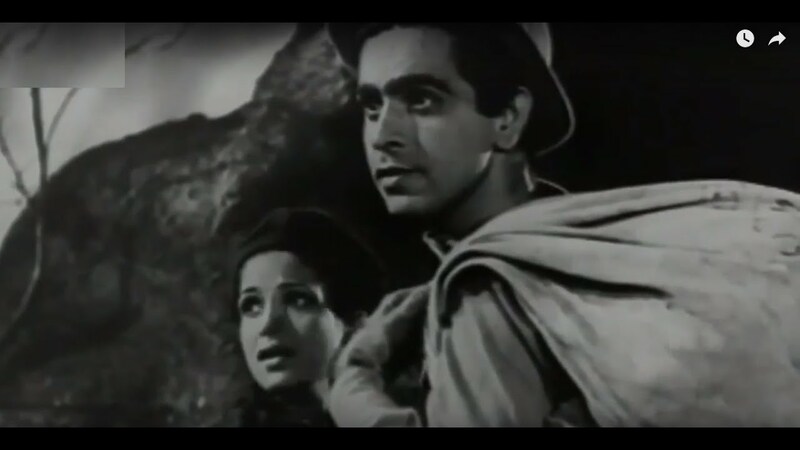 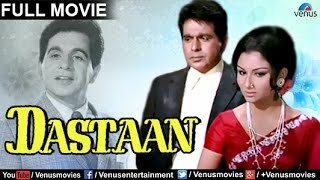 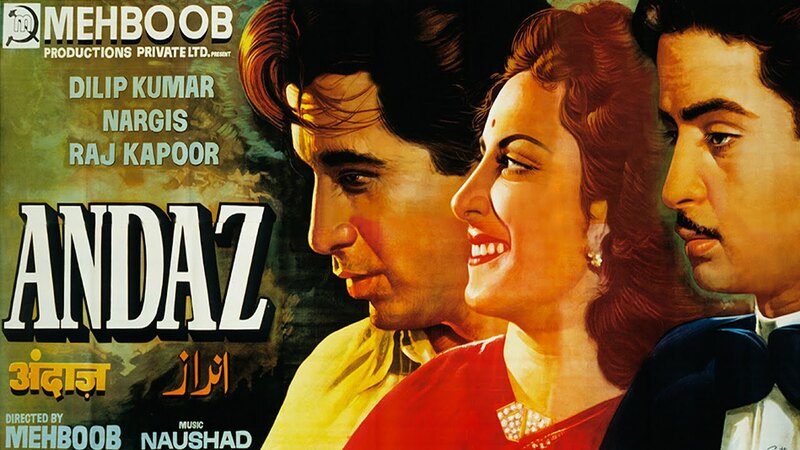 The film's music is by Sajjad Hussain.